and leave a comment on Facebook. 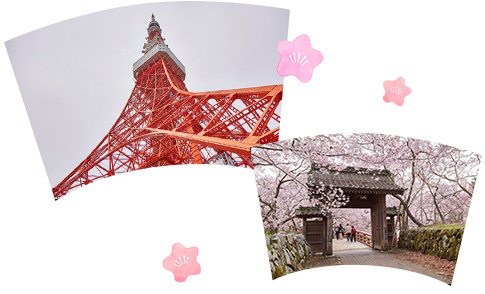 Win a trip to Japan and more! Follow our official social media accounts and comment on our promotional posts! Tuesday, 22 January 2019 1:00 a.m. - Sunday, 24 February 2019 2:59 p.m.
Tuesday, 22 January 2019 2:00 a.m. - Sunday, 24 February 2019 3:59 p.m.
·Click on the "Campaign Entry >" button and enter all required fields in the campaign application form. ·Please note that you will not be eligible to win prizes if you only complete "Step2" by following an account and leaving a comment. ·Once the "Thanks! (text that is displayed on the application completion page)" message is displayed, you have successfully applied for the campaign. ·Even if you complete "Step1" and "Step2" in reverse order, you will be eligible to win prizes. (2) contact with you for a prize when the parties choose you. Your personal data will be retained for as long as necessary to operate the campaign, and the parties will delete or anonymize the data after that time. 2. Rakuten, Inc., as a representative of the parties, will respond to your requests in accordance with the applicable laws, including objecting to processings of personal data in the way described in the "terms and conditions of the campaign". Also, please note that when you think necessary you can lodge a complaint to a data protection authority. 3. The parties always adhere to the applicable laws and implement appropriate safeguards (such as appropriate data protection policies and authorized standard data protection clauses) to protect your personal data to be processed and transferred. Step2Follow and comment on our official social media! ·Please click the "LOG IN TO FOLLOW & POST >" button, and post a comment after following the desired account. ·In order to be eligible for the prize drawing, you must leave a comment on one of the announcement posts for this promotional campaign, which are displayed when you click the "LOG IN TO FOLLOW & POST >" button. 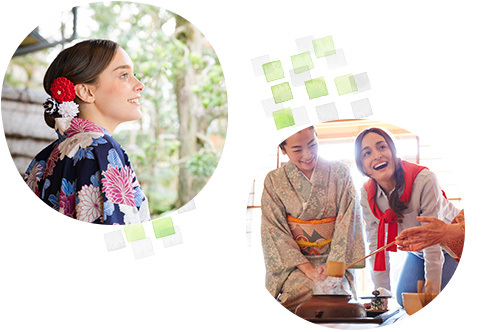 Have you seen the video of Andrés Iniesta sharing what he loves about Japan? Click on the "Campaign Entry >" button below and enter all required fields in the application form. 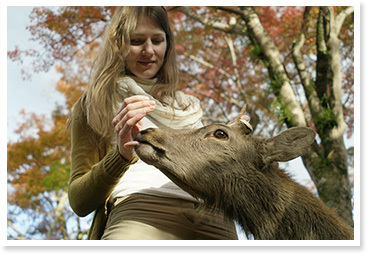 Then, click the "LOG IN TO FOLLOW & POST >" button, follow the account for Japan National Tourism Organization (JNTO), and leave a comment on the post for this campaign with your thoughts on the video. 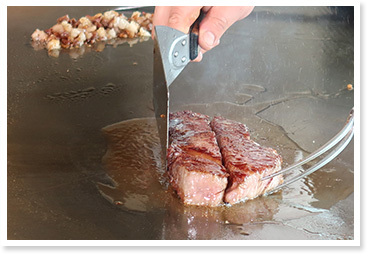 Andrés Iniesta enjoys the great food on offer in Kobe, a city popular among sightseers. 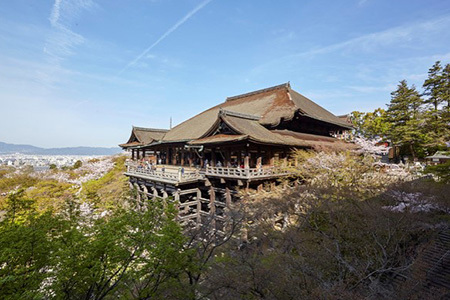 Other fascinating, tourist-friendly locations in Japan include Nara, where visitors can see magnificent, uniquely Japanese temples and majestic Buddha statues; and Hokkaido, where nature offers a new slate of wonders from season to season. Everywhere you look, you'll find a destination that calls out to you! When you click on this button, you will be directed to the Japan National Tourism Organization (JNTO) website. 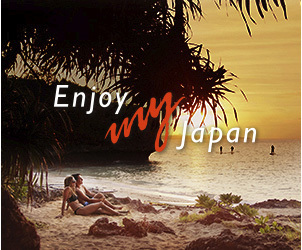 When you click on this button, you will be directed to "Enjoy my Japan," a site operated by the Japan National Tourism Organization (JNTO) that introduces the appeals of Japan across various themes. 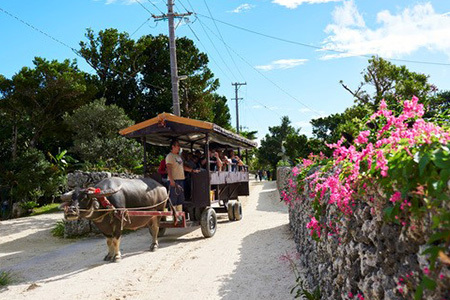 Book a trip you'll never forget. 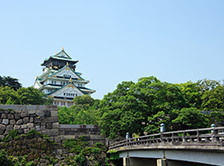 Osaka Amazing Pass - Visit Top Tourist Spots! 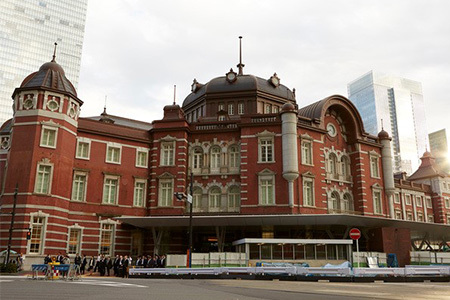 This Pass gives you free access to Osaka's major sightseeing spots and free rides on the subways. 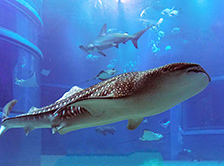 Kaiyukan is one of the world's largest aquariums, and home to the gargantuan whale shark! 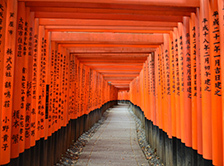 Discover Kyoto at it's most magical hour as the sun rises over Japan's historic treasure of a city. 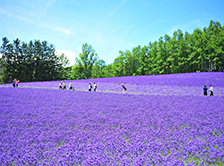 Visit the splendid lavender fields of Furano and Biei on a convenient 1day bus tour from Sapporo. Terms and Conditions Please read the following before entering. ·By participating in this promotion and entering the drawing, you agree to these Terms and Conditions. ·The drawing is open only to residents of: Spain, the United Kingdom, France, and Germany. ·The winners will be contacted via email no earlier than the first week of March 2019. In the event that a winner cannot be contacted or does not respond, that winner will forfeit their prize. 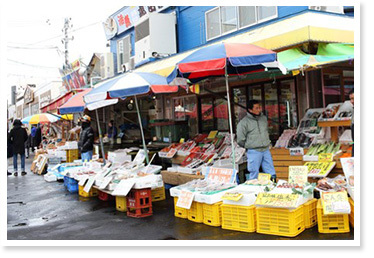 ·This promotion is sponsored by; Promotion #1: Rakuten Inc, Promotion #2: Japanese National Tourism Organization. Entry Period U.K. time: Tuesday, 22 January 2019 1:00 a.m. - Sunday, 24 February 2019 2:59 p.m.
Spain/France/Germany time: Tuesday, 22 January 2019 2:00 a.m. - Sunday, 24 February 2019 3:59 p.m.
*Please be aware that this promotion may be modified or terminated without notice. Requirements for Entry People who meet all of the following conditions are eligible to participate in this campaign. Announcement of Winners In lieu of a public announcement of winners, all winners will be contacted with instructions by email. We will notify winners through the email address that was entered on the application. The winners will then send the information required in order to facilitate the delivery of the round-trip airfare to Japan or FC Barcelona player-signed merchandise to an email address belonging to the promotion's executive office (which will be provided only to the winners). 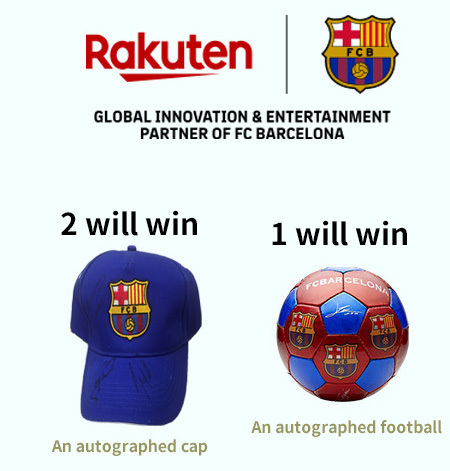 At this time, it is planned that the winners of round-trip airfare to Japan will send the required information to World Travel System Inc. (executive office; consolidated subsidiary of Rakuten), and the winners of FC Barcelona player-signed merchandise will send the required information to Rakuten, Inc. However, please note that these details may be changed without notice. *Please note that if you mistakenly entered your email address on the application or do not respond to this notice with the required information before the deadline, you will forfeit the prize, and the rights to the prize will be given to another person. *Winners will be sent their instructions no earlier than the first week of March 2019 (estimated date). Please be aware that under certain circumstances, this notification may be somewhat delayed. *The drawing is open only to residents of: Spain, the United Kingdom, France, and Germany. *Participants may follow and post comments to all two of the listed social media accounts. However, entries into the promotional drawing are limited to one per person. *Minors may enter with the consent of a legal guardian. Please be aware that if a minor is selected as a winner of round-trip airfare to Japan, they may use the tickets only if accompanied by a legal guardian. *As a general rule, the rights of a drawing winner will belong only to the winner, and may not be transferred to any third party. The winner has blocked the official Facebook account of Rakuten Travel, unfollowed the Facebook account that they had followed in order to participate in the campaign, and/or deleted their comment as of the time of the drawing following the conclusion of the promotional campaign; or the social media account that they had followed in order to enter the drawing has been deleted. ·Winners will not have the option of specifying an airline. ·If economy class seats are not available on the winner's desired day, the tickets may not be used that day. Please be aware that in many cases, it may not be possible to book seats during school holidays, or for weekend departures or arrivals. ·Please direct inquiries regarding this campaign to trv-emj-campaign@mail.rakuten.com. Responses will be provided by email within 3 business days. Please note that support may not be provided until the next business day for inquiries sent on Saturdays, Sundays, holidays, spring holidays, and summer holiday. ·This promotion is not affiliated with Facebook, Inc.